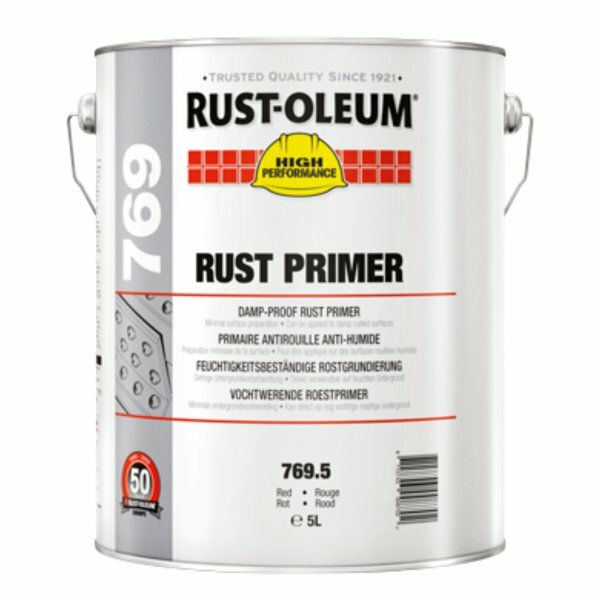 Anti-corrosive primer for hand prepared steel surfaces, contains fish oils. 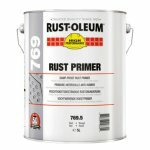 Single pack rust primer based on a special fish oil containing alkyd resin and is specially developed to be applied on hand tool prepared sound, rusted steel surfaces. This product can be applied on to slightly damp surfaces.